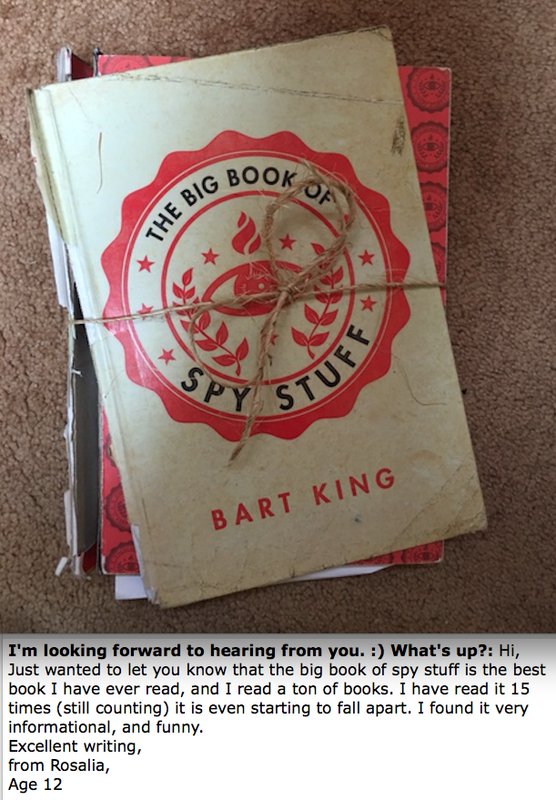 Who IS this Bart King guy, anyway? Wait, since I’m him, I guess I can answer that! Let’s see: I love to read, I’m a longtime teacher, and my writing’s been in literally hundreds of birthday cards. 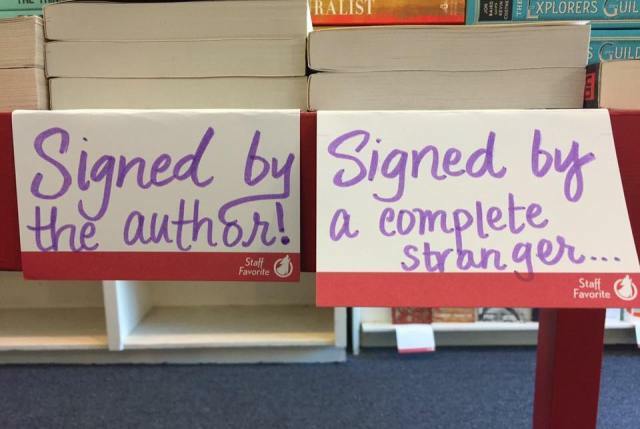 Also, I’ve written over 20 books. One of them, The Big Book of Boy Stuff, was once Amazon’s #5 overall bestselling title. And I’m delighted to say that my books have won the Oregon Book Award, the Newbery Award and the Pulitzer Prize in Literature. But remember, being “delighted to say” something doesn’t make it true! I have a Master’s degree in history, and I’ve been the keynote speaker at the Oregon Writers Festival a number of times. In addition to books, I also sometimes write articles and educational content. Oh, and one more thing: I like turtles. I am on Twitter, Facebook, Tumblr, GoodReads, and Instagram. My blog is Unexpectedly Bart. And please look at my Patreon page! I always thought of myself as more of a reader than a writer. But that all changed at my 40th birthday party. I was having fun until I failed to pin the tail on the donkey. After drying my tears, I took stock of where my life was going. What did I want from it? What were my dreams? So I set out on a quest to pin the tail on the donkey again . . . and FAILED. Crushed, I decided to try writing books instead. If you’re interested in getting a signed copy of any of my books, It’s easy to do! All you have to do is contact me. And to figure costs, just take the list price of the book and add $3.50 for shipping and packaging.